Your favorite Madagascar pals are back in an all-new adventure! Alex's favorite holiday, Valentine's Day, brings hilarious surprises and excitement for the entire gang. 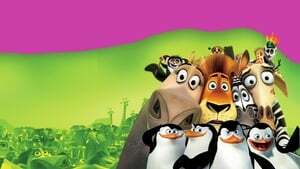 Melman plans a big surprise for Gloria, Marty tries to impress a new friend and everyone wants to get their hands on King Julien's love potion. 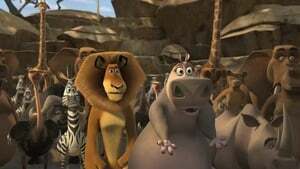 You'll fall in LOVE with Madly Madagascar!